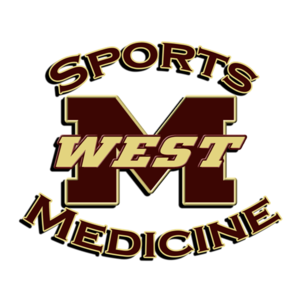 The head athletic trainer from Magnolia West High School was on campus recently to provide interested 8th graders with information about becoming a student athletic trainer in their freshman year. If your student missed the chance to speak with the trainer but thinks that the athletic training program is something he or she might want to pursue, click HERE to view the informational flyer that was distributed when the head trainer visited MJH. This flyer may also be picked up in front of the AP office at MJH. 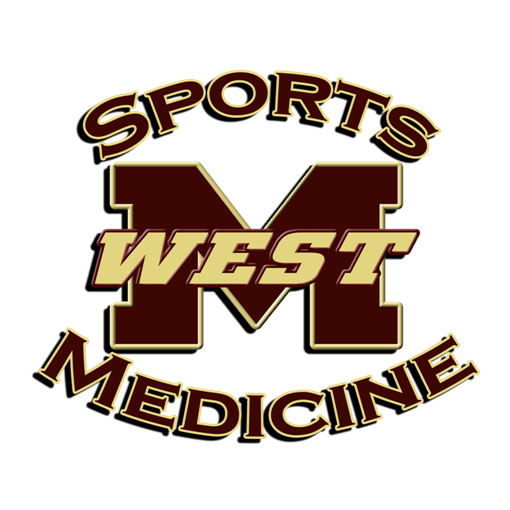 Prospective student trainers get the chance to attend spring football practices at Mag West for some firsthand experience beginning April 22nd, but they must sign-up ahead of time in order to take part. For more information on this and more, view the flyer or contact Jessica Bates at jbates@magnoliaisd.org.